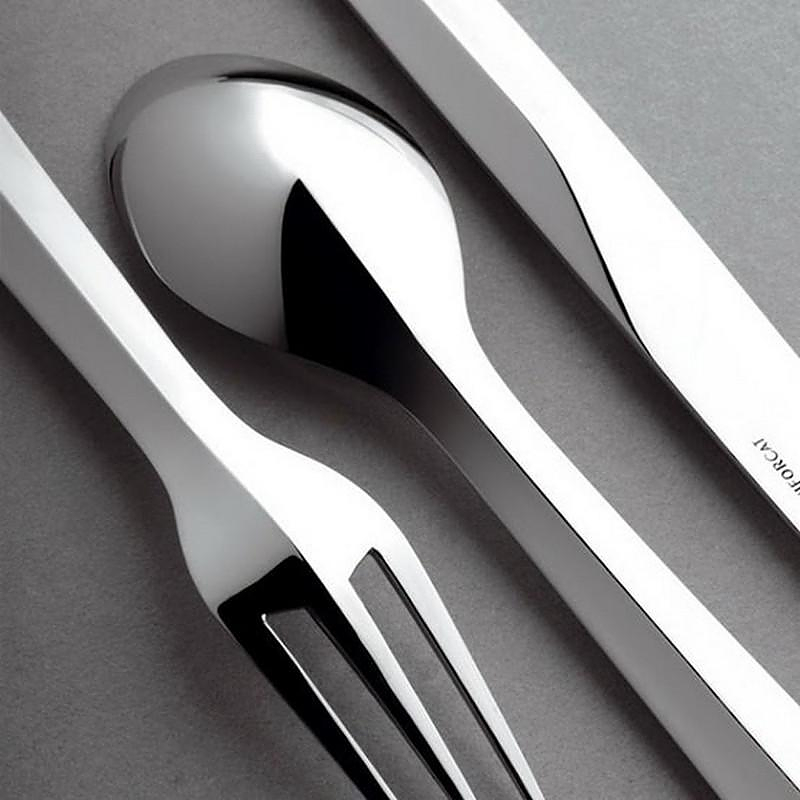 HomeBlogHome DecorZermatt Cutlery by Patrick Jouin for Puiforcat. 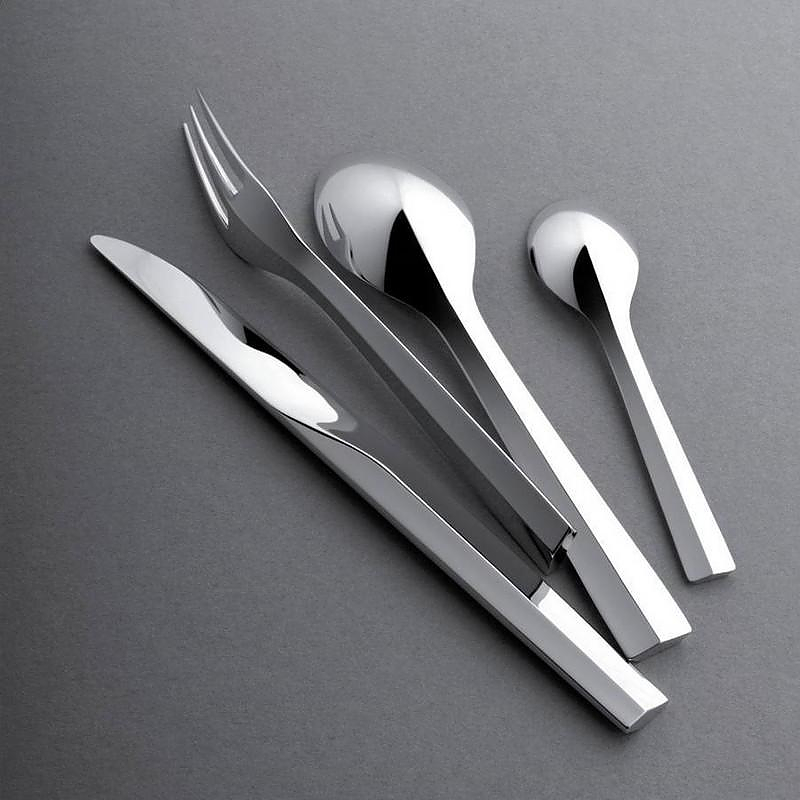 Zermatt cutlery set is a creation of designer Patrick Jouin for French company Puirforcat. 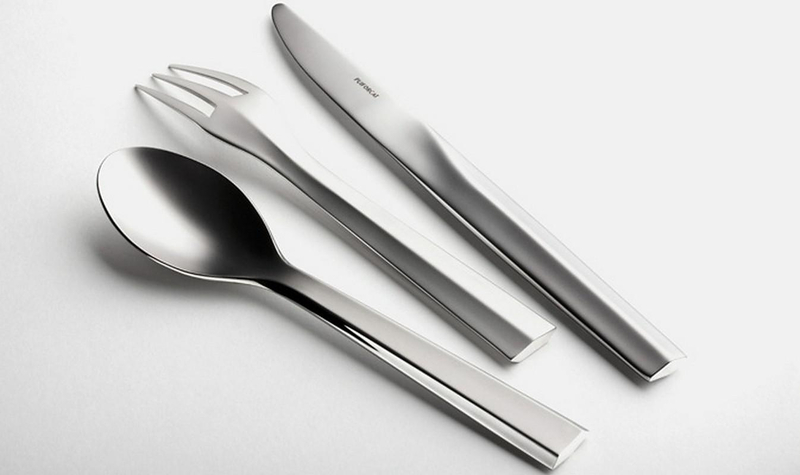 Entirely handmade, this stainless steel cutlery set is a tribute to the traditional Jean Puifortcat lines. 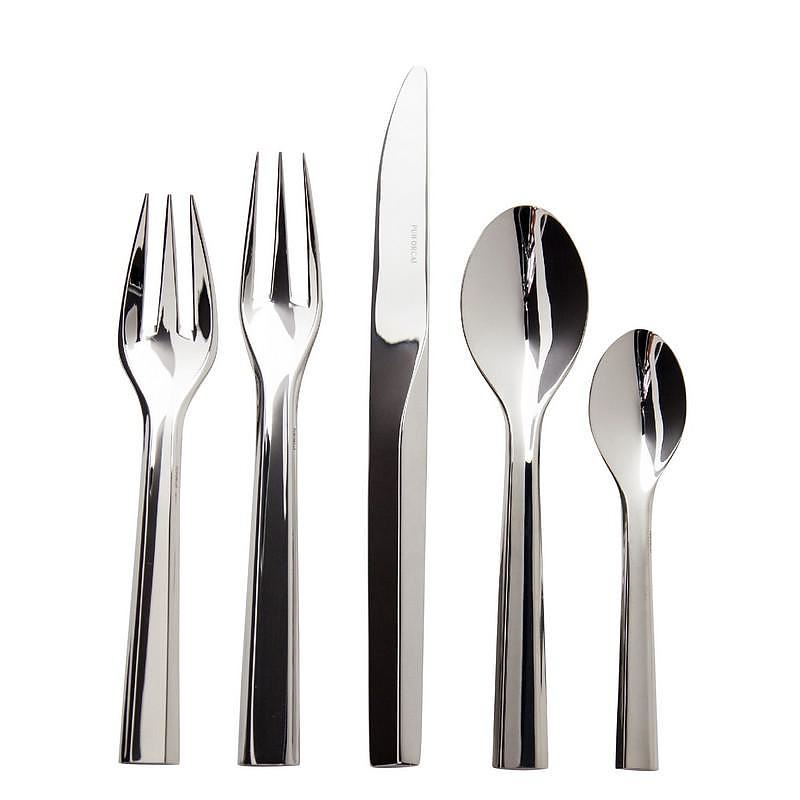 Zermatt cutlery set features the three-pronged fork and a strict geometry that is distinctive design language of Art Deco Modernists. Jean Puirforcat was a world-famous French silversmith that laid the foundations for his success in the 1930s. 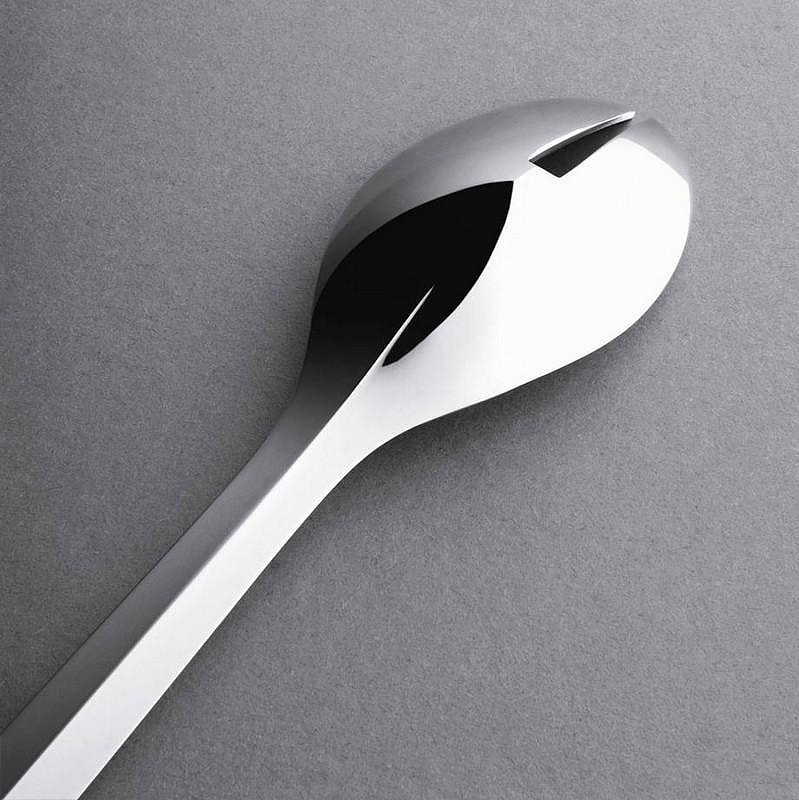 Since then, the Puiforcat has proved that it is an expert at perfecting the art of opulent simplicity.